Minya Oh aka Miss Info has been a pioneering female force in hip hop culture on air, in print, and online. She launched her career as a journalist during the heyday of The Source, Vibe, XXL, Rolling Stone,and MTV News. Then becoming Miss Info, an on-air personality at New York's legendary Hot97 FM, she set a standard for credibility in hip hop news for a decade. During that time, Minya launched her eponymous music websitewww.missinfo.tv,breaking new talent and conducting in-depth interviews for millions of readers. Breaking ground for female and Asian American representation in media, Miss Info has been featured in the New York Times, NPR, Buzzfeed, BusinessWeek, and more. 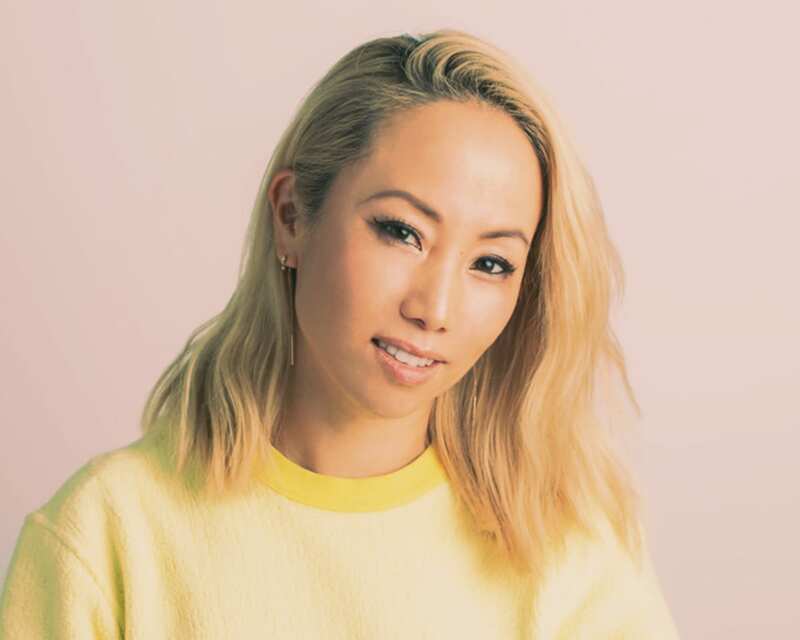 Now expanding her focus to fashion and food, Miss Info is a partner in the luxury sneaker marketplace Stadium Goods, and the host of FirstWeFeast’s video series ‘Food Grails,” which was nominated for a 2018 James Beard Award. She lives in Brooklyn with her husband and 3-year-old son.